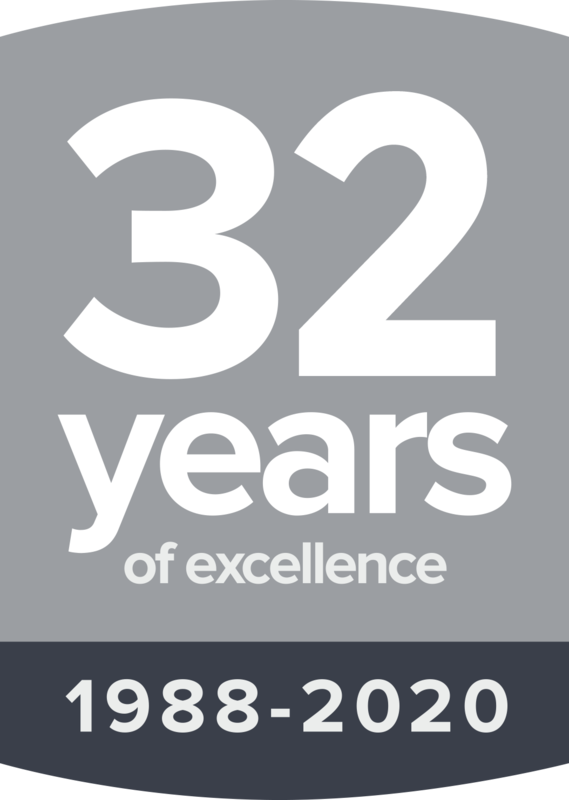 We pride ourselves on 30 years’ experience and a comprehensive offering of engineered flood defence systems proven to work. Engineered flood defence products, rigorously developed and tested, and versatile to suit a range of premises and openings. Our products have been proven to work in real-life flood events. Fully encompassing services; from initial Consultation and Flood Risk Assessment, to Design, Delivery and ongoing Maintenance agreements, ensuring a streamlined, end-to-end project delivery. We operate nationwide, offering global solutions on a local scale.  With our Head Office and Factory based in the UK, we pride ourselves on our unparalleled nationwide reach. We work with Architects, Consultants and Main Contractors nationwide. Our end clients include government and local authorities, utility companies, retail chains as well as individual home and business owners.